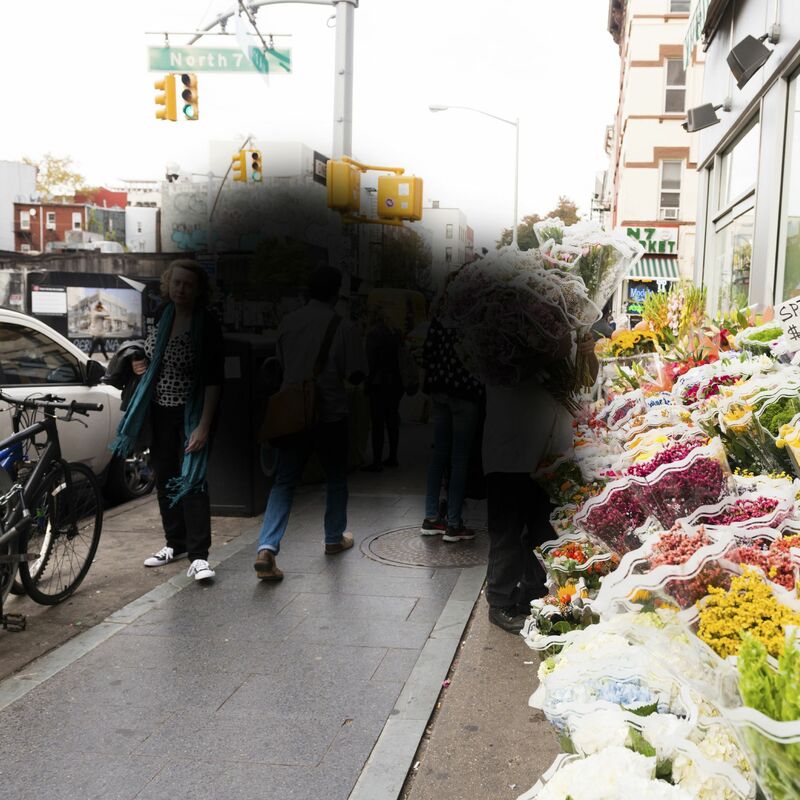 Central vision loss means that you find it difficult to see objects that are directly in your line of sight. The loss of clarity in the center of your vision can obviously have a major impact on your ability to accomplish simple, everyday tasks, such as reading, driving, or recognizing faces. There are many different eye conditions and vision health issues that can lead to central vision loss. The team at our Detroit vision center can help treat these issues. Below is just a brief list of conditions that can result in central vision loss. AMD is the leading cause of central vision loss in people over the age of 50. The condition affects the macula, which is the central portion of the retina. Macular degeneration comes in two forms: dry AMD, which comprises 90 percent of all cases, and the much rarer wet AMD. Dry AMD cannot be cured, but it can be managed and central vision loss can be slowed down or stopped. Common treatments for managing dry AMD include lifestyle improvements and the use of lutein and zeaxanthin supplements. As for wet AMD, there are laser surgeries that can potentially help address the condition. Lifestyle improvements and use of lutein and zeaxanthin supplements can help with management. Diabetic retinopathy is a condition associated with long-term diabetes. This eye problem involves weakening blood vessels of the retina. This can result in problems with bloodflow and leakage of new blood vessels, both leading to vision loss. The ideal treatment for diabetic retinopathy typically involves proper management of a patient's insulin and blood sugar. Controlling diabetes can prevent the condition from developing. Laser therapy and other procedures may be considered if the condition significantly impacts vision. A macular edema is a condition in which the macula becomes swollen or grows thicker. Should this happen, the macula may not be able to function as it once did, resulting in problems with the quality of central vision. To treat macular edema, the use of anti-VEGF drugs may be recommended to help control growth of abnormal blood vessels in the area. Laser therapy may also be considered to help reduce or manage the growth of the macula. Macular puckers occur when part of the macular is bumpy, wrinkles, or uneven. A macular hole refers to a small puncture in the macula itself. Both of these issues can have a serious effect on central vision. For macular pucker, treatment is not always necessary. The condition may resolve on its own or simply does not affect vision quality. When issues arise, a vitrectomy may be recommended. A vitrectomy may similarly be recommended to address a macular hole. Stargardt's disease is an inherited form of macular degeneration, affecting children and young adults. The condition affects 1 in 10,000 people, and leads to progressive central vision loss. At the moment there is no cure for Stargardt's disease, but eye doctors can work to reduce the amount of vision loss experienced. Management of Stargardt's disease may involve a combination of special dark lenses to protect the eyes and regular intake of vitamin A supplements. For more information about your vision correction options as well as preventative care tips, we encourage you to contact our advanced laser eye care center today. We will work with you to help prevent further vision loss and, when possible, restore the quality of your eyesight.